The revolutionary HEAD intellifibres of the Head i.110 squash rackets stiffen the rackets during ball impact and give them a great amount of power. 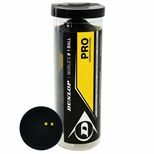 They also eliminate 20% of the vibrations upon impact of the ball. The Head i.110 squash rackets feature PowerFrame technology that ensures incredible stability and PowerPattern that provides a maximum sweetspot for more accuracy even on off-centre hits. for submitting product information about Head i.110 Squash Racket Double Pack We aim to answer all questions within 2-3 days. 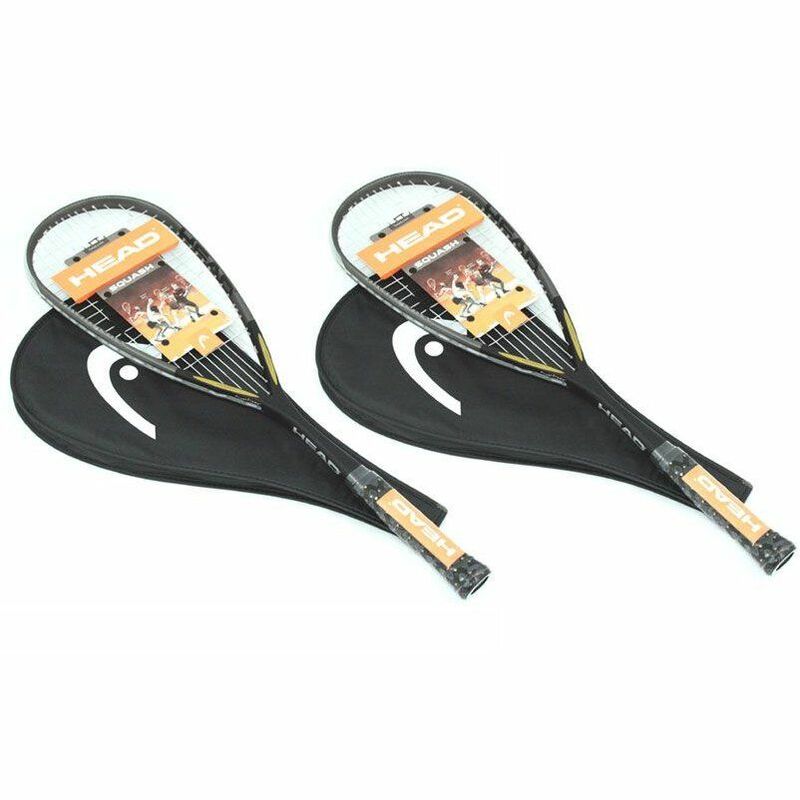 for submitting product information about Head i.110 Squash Racket Double Pack. We aim to answer all questions within 2-3 days. If you provided your name and email address, we will email you as soon as the answer is published. Excellent racket! Extremely light but gives an incredible ammount of power. for submitting product review about Head i.110 Squash Racket Double Pack.